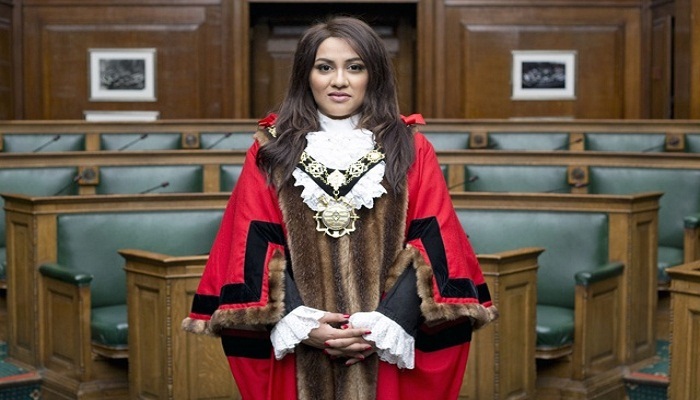 Bangladeshi-origin Labour Party councillor Nadia Shah has been appointed as first Bangladeshi-origin female mayor of Camden, UK. Nadia was officially given the charge at a ceremony in Town Hall on Wednesday night. She represents Regent's Park ward of Camden where Tulip Rizwana Siddiq was a councillor before becoming MP last year. Her ancestral home is in Kulaura upazila of Moulvibazar.